The Australian Healthcare Week Pitch Fest is your chance to educate both the healthcare industry, and leading technology players, about your organisation and the problems you help to solve. 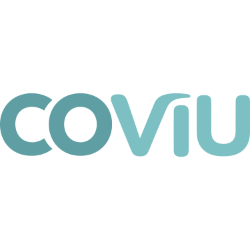 Brought to you by Westpac and CoVentured, the pitch fest will feature 8 of the leading health start ups in Australia and New Zealand, battling it out to be crowned the ‘Healthcare Start Up of the Year’ on the 27th March 2019 at Australian Healthcare Week. 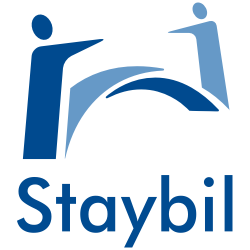 Staybil is AI-powered software that uses smart location data to optimise workers in service and location-based industries. It does this by unlocking information using public transport APIs, mapping, and existing HR data in a proprietary set of algorithms. Utilisation results in dramatically shortened commute times, lower turnover and related costs, lower commuter carbon, and improved employee engagement and corporate compliance. 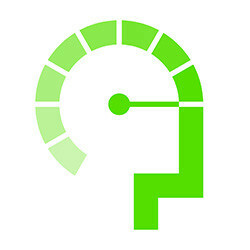 Nurochek is a world-first brain injury assessment device targeting an estimated 60 million annual head injuries globally. 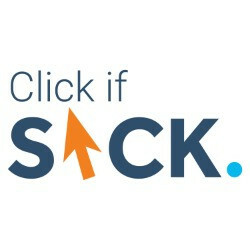 Consentic is an online platform of medical consent animations that make consent simple and more reassuring for patients and safer and faster for doctors. Patient Connector is an online platform that increases transparency of information for patients and helps specialist doctors grow their private practice. 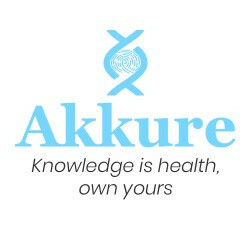 Akkure is an incentivisation precision medical trials platform for patients, doctors and the pharmaceutical industry. Our ecosystem supports multi-stakeholder trials matching, empowering patient centric biosomal data storage (clinical, genetic). 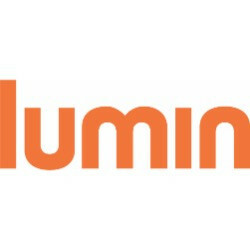 Lumin is an interactive technology platform for providers, seniors, carers and people living with a disability to stay connected, entertained and safe. Lumin addresses the global challenge of loneliness and isolation leading to early onset of chronic conditions and significant cost to families and tax payers. When and where will the pitch fest take place? The pitch fest will take place at 3:00 pm on 27th of March at the Start Up Theatre at the 9th Annual Australian Healthcare Week. The winner will be announced at the Australian Healthcare Week Excellence Awards and Dinner, taking place on the evening of the 27th of March. Participants in the pitch fest will each be given two free tickets to attend the dinner.